Samuel J. Stoorman – Denver – Stoorman, Hanson & van der Valk, P.C. Mr. Stoorman specializes in assisting clients to achieve the most favorable outcome. Samuel J. Stoorman is the founding partner of the firm. He has had a long and distinguished career in various areas of civil litigation and in matrimonial law. After graduating from law school, Mr. Stoorman moved to Colorado and started his legal career practicing civil litigation for a diverse downtown Denver law firm. He handled personal injury, construction, contract and other types of civil disputes, and has continued to do so. In the 1980’s he also began to handle domestic relations matters. Domestic relations matters have remained the largest portion of his practice over the past 34 years, however, the firm has a large group of business, construction industry and other clients who have consistently sought advice and counsel. Mr. Stoorman specializes in assisting clients to achieve the most favorable outcome whether in a civil or divorce proceeding; whether by settlement or aggressive representation at trial. And while most cases ultimately settle, he has a realistic understanding that some cases simply cannot be settled. In those cases, he is a dynamic, experienced trial attorney that is prepared to bring a case to trial to present a client’s position in a forceful, yet professional manner. His family law experience includes representing either party in a divorce action, ranging from the most basic to the very complex, including cases that involve high net worth individuals, large estates, numerous properties, substantial business holdings, detailed financial analysis, extensive discovery, forensic investigation, real estate appraisals, business valuations, awards of maintenance, child removal cases, as well as custody, visitation, and child support litigation. Mr. Stoorman has tried countless cases both before a judge and jury, as well as arbitrators and special masters. 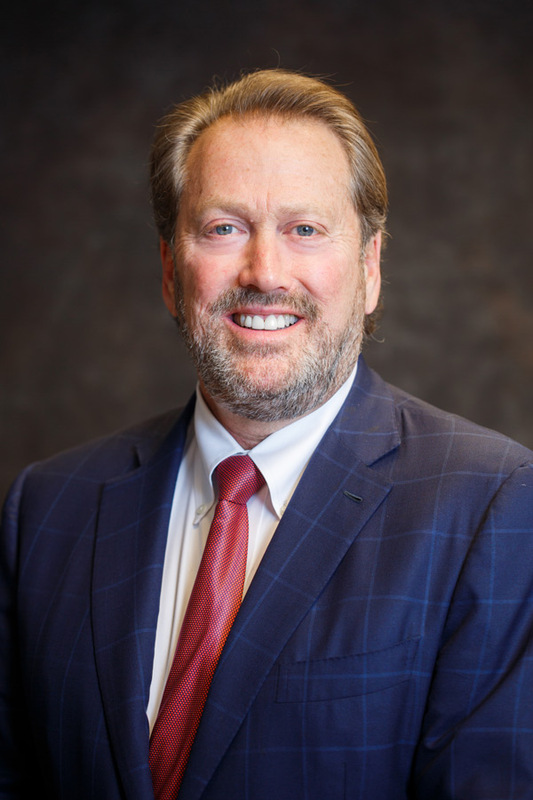 Mr. Stoorman is admitted to the Colorado State Bar, United States District Court, District of Colorado and the United States Court of Appeals for the 10th Circuit.